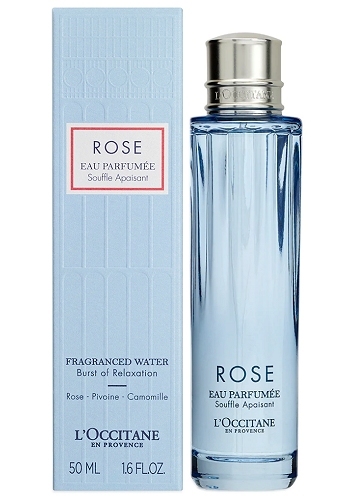 Famous French brand L’Occitane launches a new collection of amazing perfumes for most outstanding women. 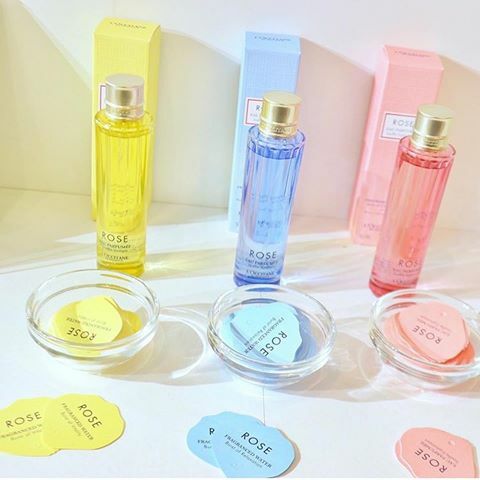 L’Occitane Collection Rose is made up of thee fresh fragrances Eau Parfumée Souffle Vivifiant Rose, Eau Parfumée L’Euphorisante Rose, and Eau Parfumée Souffle Apaisant Rose. Eau Parfumée Souffle Vivifiant Rose comes in a light yellow color bottle inspiring a fresh and revitalizing aroma made of citrusy/floral accords. 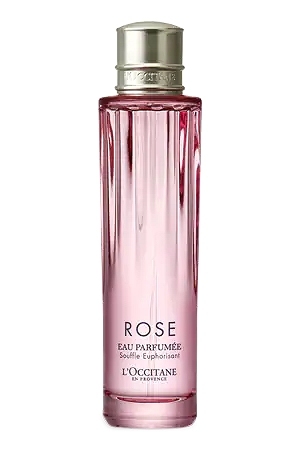 Eau Parfumée L’Euphorisante Rose comes in a pink colored bottle and is more about a pleasant fruity/floral aroma with a delicious touch. 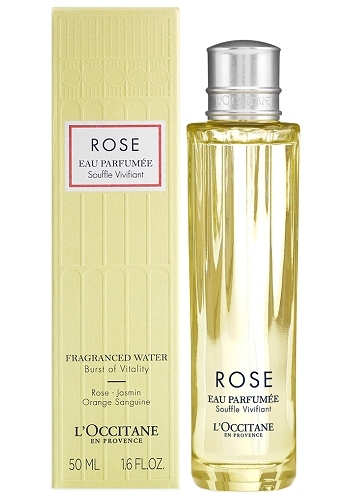 Eau Parfumée Souffle Apaisant Rose comes in a blue bottle and has a fresh aquatic aroma with soft floral accords. 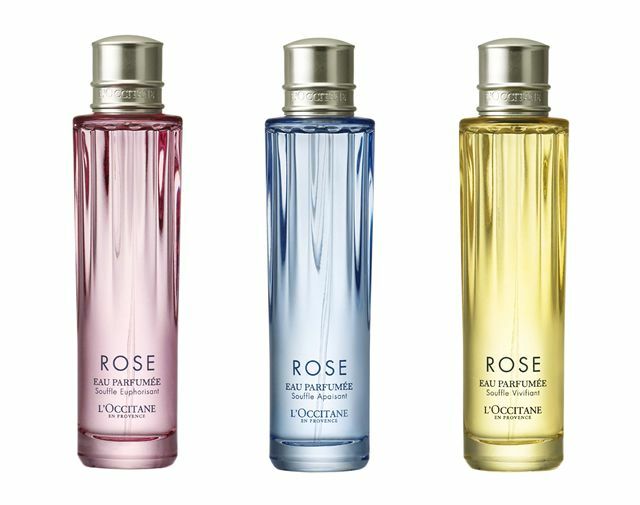 L’Occitane Collection Rose Perfumes are available in 50ml.